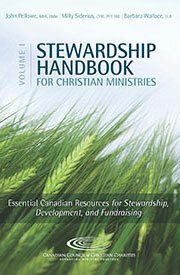 Fundraising and stewardship policies communicate a charity’s standards of accountability clearly and publicly. They explain how the organization will handle the property entrusted to its care, how fundraisers will be trained and compensated, and how donors will be treated by the charity’s representatives. Should Your Charity Have a Third-Party Fundraising Policy?